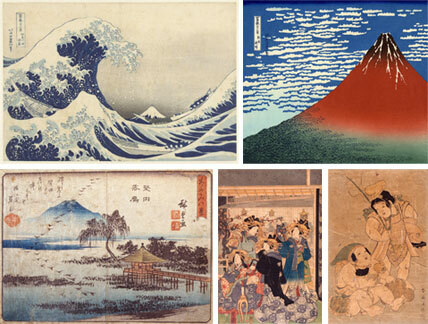 all kinds of materials – bound and unbound. 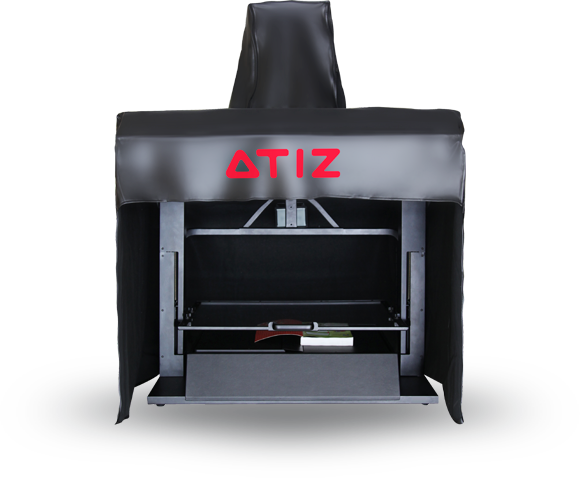 Introducing BookDrive N from Atiz. 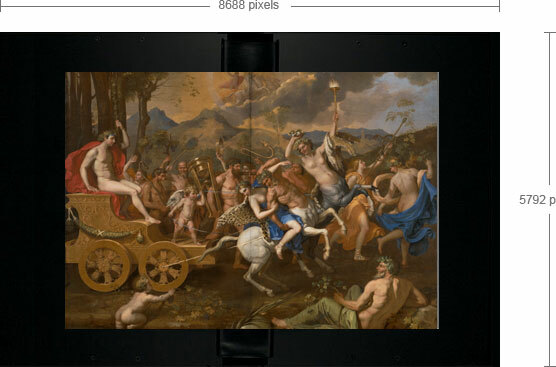 More than books, the versatile BookDrive N is great for scanning bound and unbound materials such as artwork, maps, photos, journals, newspapers or pretty much anything. 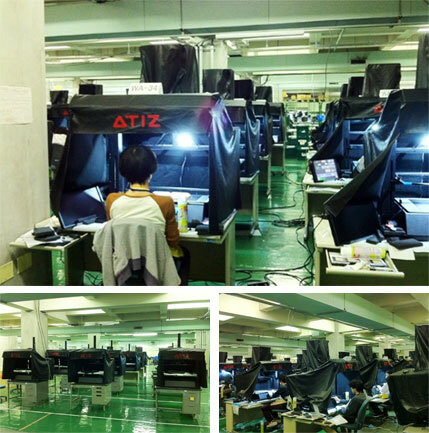 The BookDrive N was originally developed for a massively large-scale project in Japan where its national library (National Diet Library) wanted to scan nation’s collections of invaluable items such as journals and other materials with great cultural value. The project went very successfully. 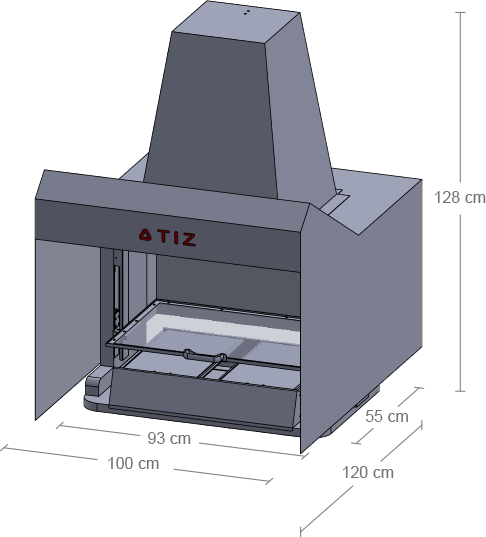 At first, we were hesitant to release this model to market because Atiz has always been known as maker of V-shaped scanners and we did not want to change that. 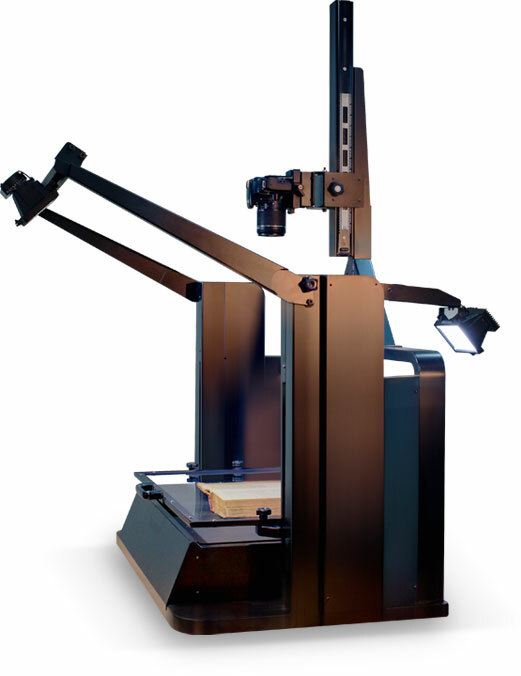 With so many requests and demand from the customers, we finally decided to make BookDrive N available for other customers who need to scan such materials and will benefit from having a versatile scanner like BookDrive N.
The BookDrive N’s cradle is very versatile. 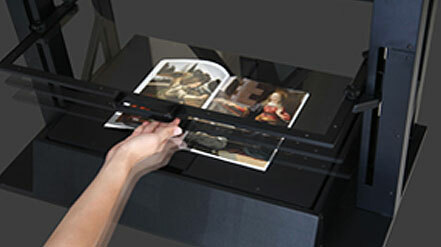 For sheet materials, the cradle acts as regular flat plane so that you can capture sheet materials like artwork or even objects easily. 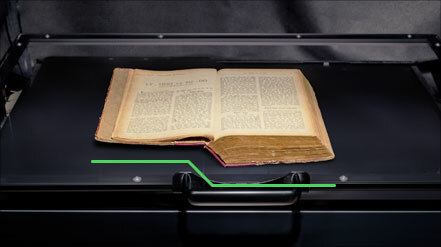 For thick bound materials such as old fragile books, the cradle’s smart mechanism suddenly adjusts itself automatically so that both the left and right top pages being open will appear level on the surface suitable for scanning without curvature. Great ergonomics is priority. The glass platen is fingertip light. 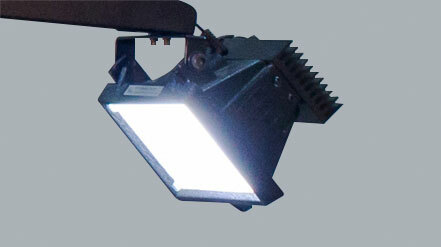 The BookDrive N is very comfortable to operate over long period of time. 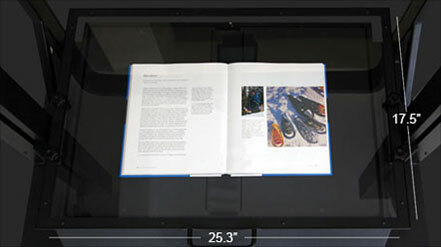 The glass can be freely moved vertically to accommodate even unusually thick books as well as to provide gentle flattening effect on the pages being scanned. 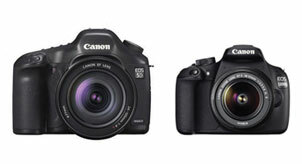 What you get is a natively curvature-free image without needing further software correction. 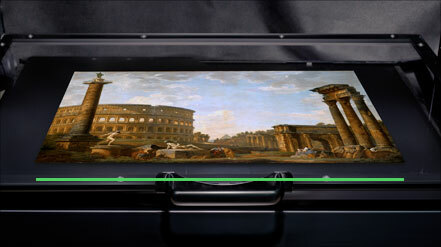 Max page size support for BookDrive N is 17.5 x 25.3 inches (or 44.5 x 64.5 cm) which is slightly larger than A2 size (16.53 x 23.39 inches or 42 x 59.4 cm). 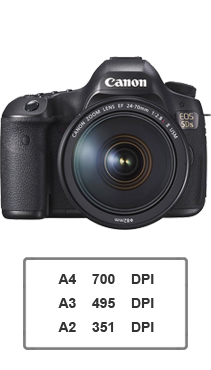 The proprietary cold LED lighting on both the front and rear of machine ensures your images have even brightness across the surface with no glare even on glossy materials. 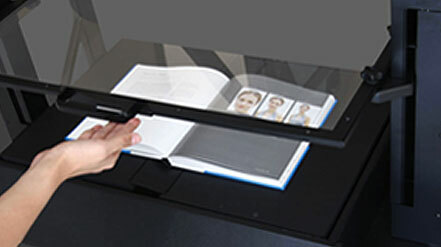 With this approach, scanning with an ultra-high resolution camera is instantaneous regardless of page size. 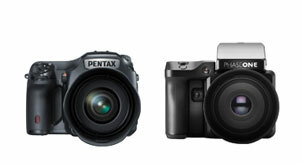 You can always easily upgrade to newer, better and cheaper cameras.